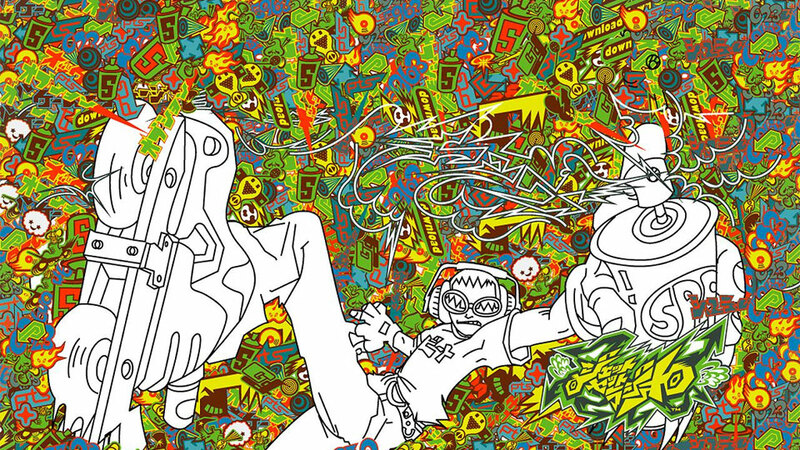 Say the words "Jet Set Radio" to a fan and, once they stop smiling, they'll tell you all about the game's "vibe", its music, its eccentric cast, the way it let them dabble in a little virtual tourism of the Japanese capital. On acid. Which is funny, because the game isn't actually about any of those things. It's about graffiti. The entire point of Jet Set Radio is that you're in a street gang, and like any other street gang, you have to plaster every empty wall around you with a tag or, if the wall's big enough, an elaborate piece. So that's what you do. It's almost all you do in the game. You skate around, avoiding the cops and rival gangs, and every time you have half a second to spare, you pull out an aerosol can and you go to work. It's what I think, more than the game's vibrancy, is the key reason Jet Set Radio carved itself such a loyal and dedicated fanbase. Because really, how many other games make the art of graffiti a core concept? While many games use it as a peripheral feature (first-person shooters and their decals, for example), or simply set themselves in a time or place where graffiti is prominent (normally contemporary American cities), only a handful have actually bothered trying to turn the act of spraying aerosol paint on a wall into a video game. Recently, there was side-scroller Sideway: New York. And the awful Marc Ecko's Getting Up. And...that's about it. Jet Set, on the other hand, didn't just include it, it did it justice. 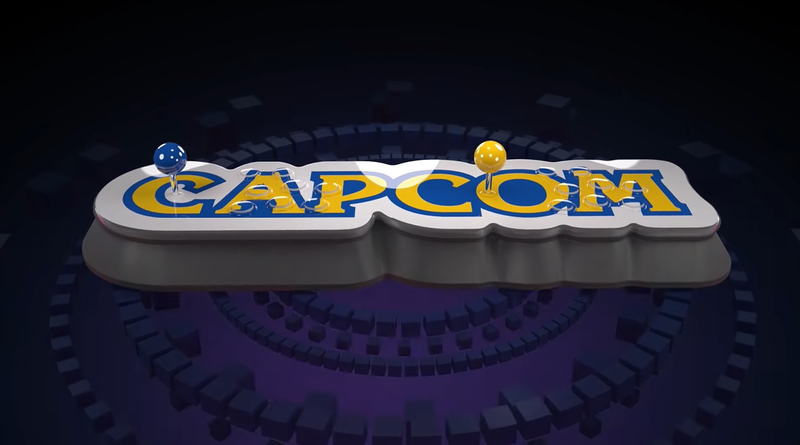 The act of spraying was played out like a mini-game, players having to match corresponding thumbstick movements, while the art of designing your own pieces wasn't forgotten, the Dreamcast original allowing users to create and upload their own images. As a little celebration of that, then, here's a gallery of some of the game's original, default graffiti selections. Wrong. The real star of Jet Set Radio was its music. I don't know that I agree. Granted, I played a lot more Jet Set Radio Future than I did the first one since I never owned a Dreamcast, but JSRF was really more about the music and skating tricks. True, in the story mode the main point is to tag places with graffitti but it was more about the getting there and the tag is there to prove it - and I get that this is a big part of 'tagging' in real life, but I feel like those rules don't really apply in a digital playground. I liked Marc Ecko's - the graffiti elements and the way they were all executed was very solid. maybe some of the other stuff was crap, but the execution of tagging wasn't. I never got to play it, it was banned AFTER I had pre-ordered it at EB. I think a lot of the negativity towards the game could be contributed to the fact that people don't like Marc Ecko, and therefore hate the game on principle. Or don't understand graffiti writing at all. Or it could have just been poorly made, I don' know. What is this 'tagging' you speak of? Graffiti Writing took off in the late 60's early 70's. de Blob is kinda graffiti-ish.